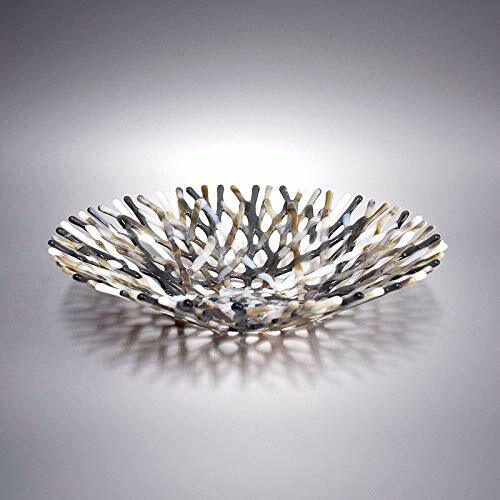 This natural, earth tone, lacy glass art, coral bowl is done in opaque and transparent glass, in shades of brown, gray, tan and white. The colors meld and blend beautifully making this an absolutely striking piece of handcrafted glass art that will spark many a conversation with your guests. Want to impress that special someone with a one-of-a-kind gift? This gently sloping, fused glass, bowl replicates sea coral in all its splendor. It makes a beautiful piece of coffee table decor or works perfectly as a functional fruit bowl for a splash of color on your kitchen counter. All glass is hand-cut and each piece requires multiple firings in the kiln to achieve the final shape, form and high gloss finish. Cutting, design and assembly took about 2 hours and the total kiln time for this piece was approximately 44 hours. Handcrafted in Cincinnati, Ohio. 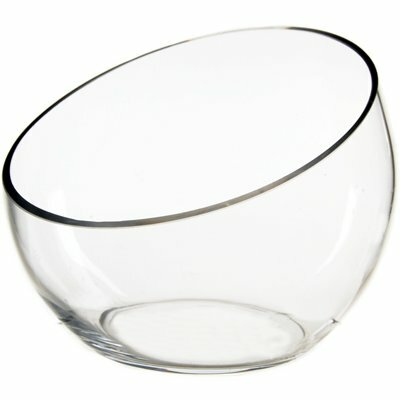 SIZE: Diameter: 11″ Height: 2.5″ – Note: Glass tends to pull during the melting process. All sizes are approximate to within 1/4″ more or less, of listed dimensions. 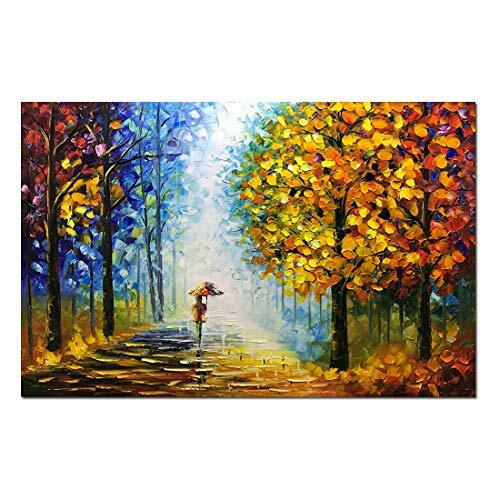 GIFTS: Sending this item as a gift? Be sure to include a gift message with your order and I’ll include a beautiful note with your exact wording (see last image for sample note). : Click on the “rainbow peacock” image, (to the right on a desktop or below on mobile), to see more sizes and colors. Can’t find the color you’re looking for? I’d be happy to work with you! Click the Ask About A Custom Order link and let’s see what we can come up with. SHIPPING: All glass pieces are triple cushioned for guaranteed safe arrival. Ships via Priority Mail. CARE & HANDLING: Food Safe. Hand-washing is recommended. Cyst glass slant cut bowl for succulent and cactus. It’s trending now and consider as a must have bowl for Desert plant lover. 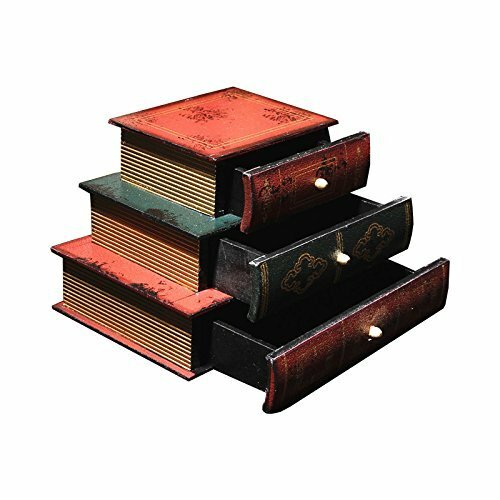 Retro and popular wooden jewelry box, book shape design, add a strong vintage color to your home decoration. The measurement may have 1-2 cm (0.39-0.78 inch) inaccurate errors. Material: Wood; Size: 21*15*14 cm/ 8.3*5.9*5.5 inch. Handcrafted and made of high quality solid wood, durable in longer time. 3 drawers for storing jewelry and other essentials such as earrings, bracelets, necklaces, rings, etc. Shaped like a stack of 3 antique books, practical and beautiful. 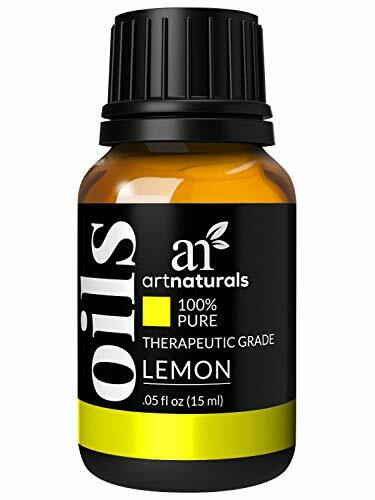 Great for daily use or as a gift. 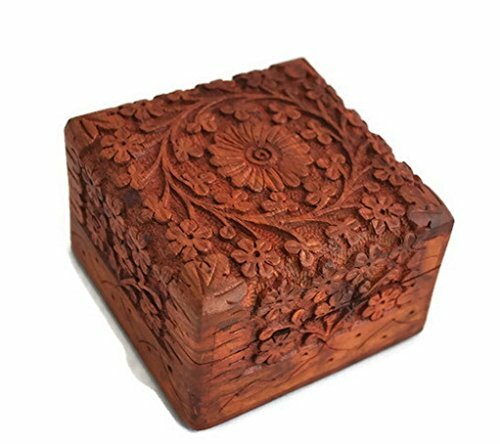 Old crafted, exquisite and delicate, the wear and tear of the old traces, so that this wooden jewelry box is full of strong retro charm. 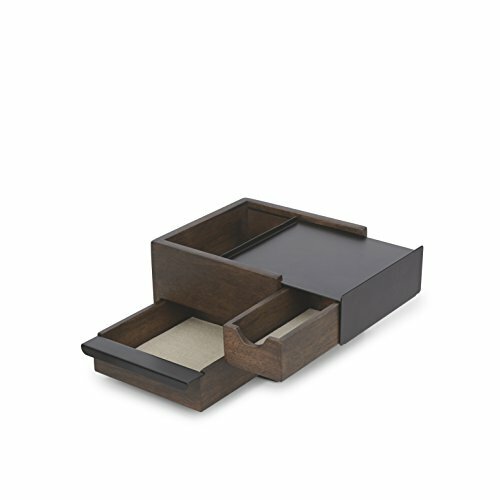 No more messy jewelry drawer – with Mini Stowit jewelry box, you get stylish storage and a functional organizer in one. Use Mini Stowit to keep all your favorite jewelry pieces in one place, making them easy to access. Multiple hidden compartments of various sizes allow you to store your rings, earrings, bracelets, watches, necklaces and other accessories in different configurations depending on what works best for you. Each drawer features a linen pad to keep your jewelry from shifting around or getting damaged. The simple, modern design of Mini Stowit is an attractive addition to your dresser, nightstand, desk, or wherever you choose to put it. Plus, the protective rubber feet keep it securely in place and ensure whichever surface you place it on won’t get scratched by the wood and metal design. Alternatively, Mini Stowit can also be used as a keepsake box, for storing small valuables and other trinkets from your adventures, or as a drawer organizer in your desk or nightstand. From the designer Sung Wook Park: I was inspired by product packaging that has hidden storage inside of the box. 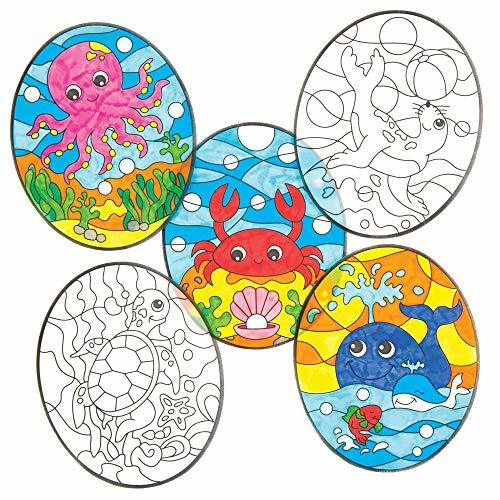 Decorate these sealife designs with fibre tip pens (not included) then stick them in a sunny location for a stained glass effect. Made from translucent vellum paper in 6 assorted ‘under the sea’ suncatcher kits for kids designs: Whale, Turtle, Octopus, Sea Lion, Crab & Fish. Get children crafting with projects for kids and creative toys for girls and boys. Baker Ross is a family owned and run business creating innovative arts, craft projects for kids and party favor products. Designed in the United Kingdom – Baker Ross: inspiring creativity. Arts and Crafts Summer Kids Activities – It’s always cool under the sea! Creative window art for kids with translucent sea life designs – ‘made by me’. Colorful kid craft kits – Stick them in a sunny ‘plaice’ for a stained glass effect. 6 eye catching designs in every suncatcher kit – whale, turtle, octopus, sea lion, crab & fish. Decoration size approx. 5.5 x 4.5 inches. Color in with fibre tip pens or pencils (not included). Each of these versatile 24″ transitional table lamps by Grandview Gallery has a traditional full-bodied base but keeps it modern with distinctly crinkled glass and a bold band of silver leaf. Topped with crisp off-white linen drum shades, this elegant set of fixtures blends effortlessly into any aesthetic. Each of these versatile transitional table lamps by Grandview Gallery has a traditional full-bodied base, but keeps it modern with distinctly crinkled glass and a bold band of silver leaf. Topped with crisp off-white linen drum shades, this elegant set of fixtures blends effortlessly into any aesthetic. Whether resting on your nightstands, set on side tables in the den, or tucked into your favorite reading nook, this set of lamps can add a touch of modern glam to any space. 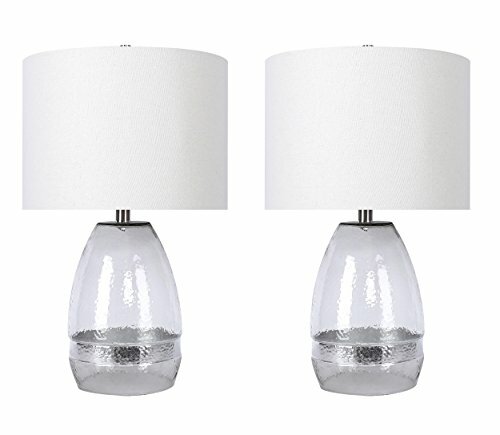 Set of two glass table lamps, each is 24″ tall. Round bases are 6.75″ wide, bodies are 7.75 at their widest. Off-white linen drum shades are 14″ wide and are 10″ tall. Each lamp uses one maximum 100 watt bulb (not included) and features an E26 socket with a 3-way switch. Works with smart outlets (not included) that can be used with virtual assistants such as Amazon’s Alexa or the Google Home Assistant for ultimate control.